Bold, modern, inviting. An alluringly luxurious floriental fragrance made for the leader of the "in" crowd. 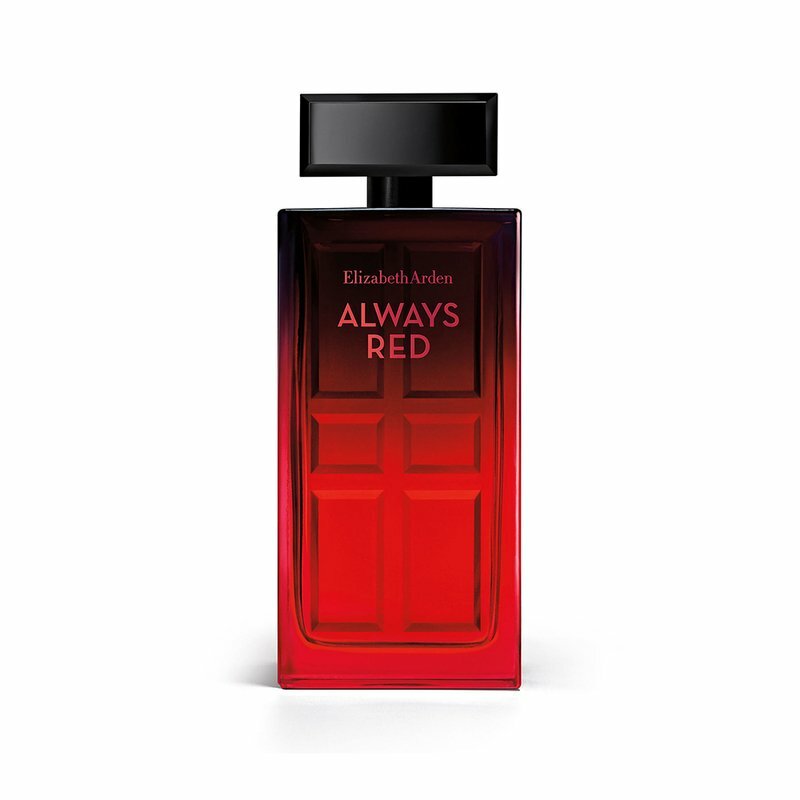 Bright accents of red plum and passion fruit lead to a textured floral heart and rich ambery base, for the strikingly confident woman.